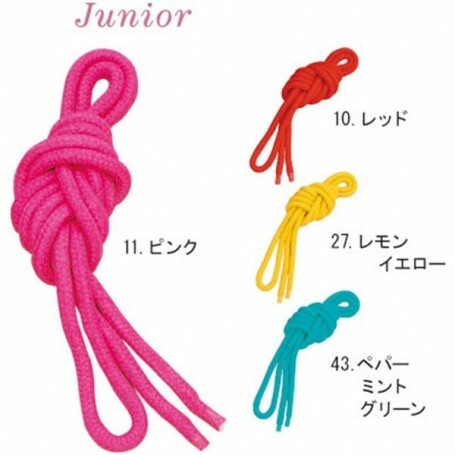 It is a rope to practice suitable for children and beginners. Made with soft and gentle rayon. Color: 10 Red, 11 Pink, 27 lemon yellow, 43 green peppermint (the colors of the image of the product on the website may be different from the real one due to the nature of the computer display and also for how the object was photographed ).